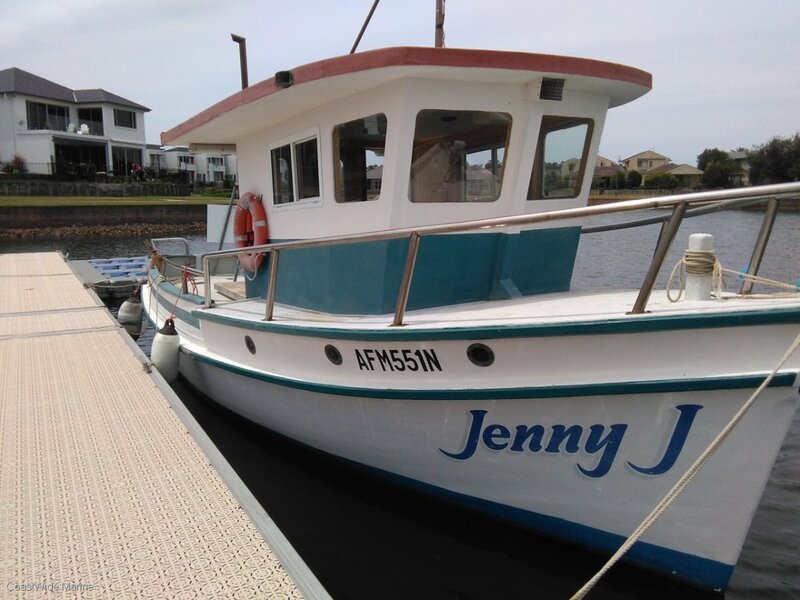 Great Style of Boat carvel constructed and fully fibreglass sheathed hull, decks and superstructure. 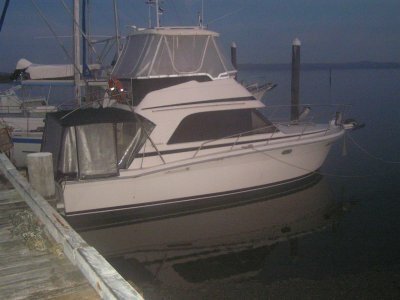 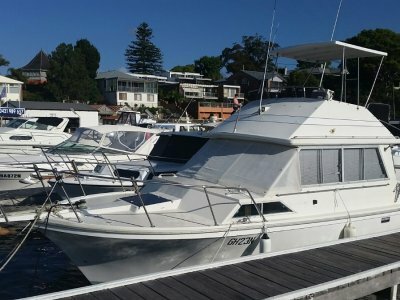 Built NSW North Coast with past commercial use but now a private vessel. 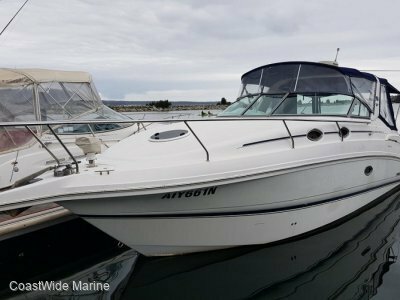 Powered by recently rebuilt Ford 95hp Diesel, Furuno sounder, epirb and carrying the basics to sit back with a beer or head out to catch a feed of Snapper. 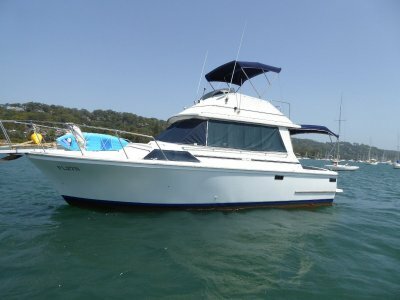 Use "as is" or would suit conversion to a craft with more creature comforts.